Welcome to one of the prettiest places on earth. Your lodging choice at the base of Colorado’s highest peak. 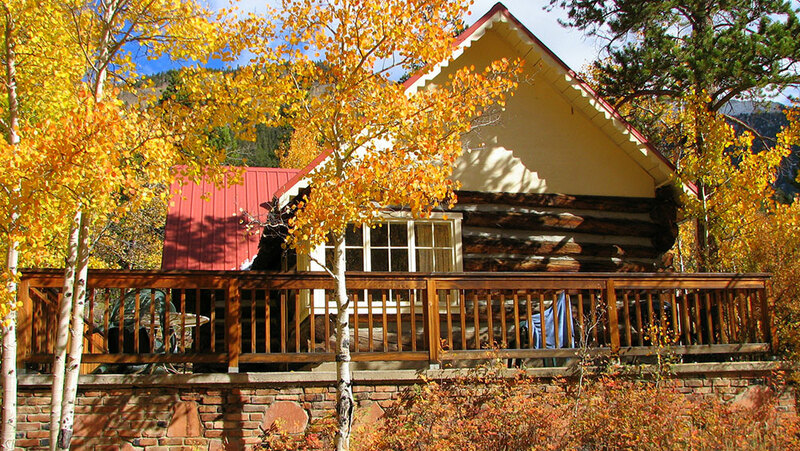 Offering Colorado vacation cabins and individual rooms for rent on Lake Creek located near Leadville and Buena Vista. Convenient access to Aspen from Highway 82 in the summer only as Independence Pass is closed in the winter. Access in winter is rarely a problem, as Highway 82 (to mile marker 69) is a state maintained road that is accessible year round from Leadville and Buena Vista. Mount Elbert Lodge has been serving guests for over 75 years. Situated at the base of the Black Cloud Trail, the shortest route up Mount Elbert, the lodge is a perfect place to explore this beautiful part of Colorado. Mount Elbert Lodge as your next vacation getaway.